About Aquaplus Solutions. Since 2002, we have been supporting architects, interior designers, hotels, luxury boat builders, construction companies and property developers with cutting edge solutions to their bathroom requirements. News on our products, latest projects and much more. Read what some of our satisfied clients think about us. 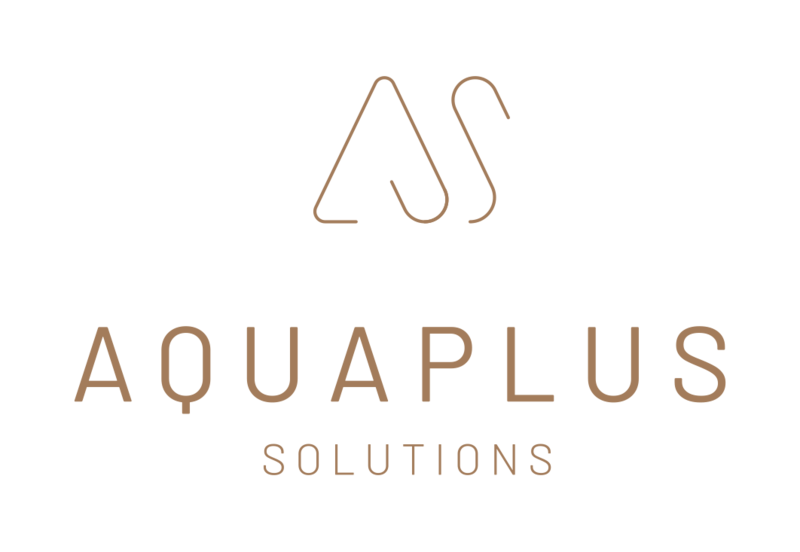 © 2019 Aquaplus Solutions Ltd.